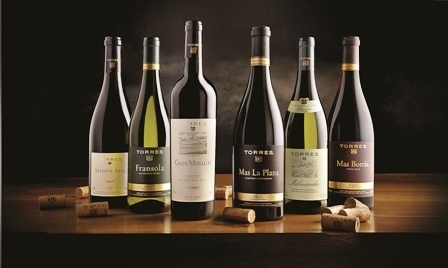 Bodegas Torres has been voted – for the second consecutive year – ‘World's Most Admired Wine Brand’ in the ranking produced annually by the leading British magazine Drinks International. General Manager Miguel Torres Maczassek stated, “Having been chosen for the second consecutive year fills us with pride and satisfaction, and it is of course a recognition for all the work and effort of all our employees, distributors and the five generations of the family. All have contributed to the prestige of our brand and it being perceived as a guarantee of quality all over the world. Our commitment is to continue producing high quality wines that reflect even more the personality of each region and each vineyard, authentic wines and the great quality." Produced with news.CMS in 0,0944 seconds.